Both in reportages like “A’ piscaria” – where the sicilian tradition reigns supreme – and in the services realized for his customers’ most beautiful and unforgettable moments, he always catches the intimate essence of faces, gestures, amplifying their natural beauty and simplicity. Also various "newborn" and "pregnancy" photography works, an art that comes from America but is more and more growing in Italy too; Giuseppe Costanzo is able to fuse his style with the one typical of those kinds of works, thus creating an harmonious balance and - thanks to it - some real masterpieces, from what, already, is a natural masterpiece: the act of giving birth. All the rest is up to the photographer! Thus, along with the tradition, we find innovation, with several services for important national agencies and businesses such as Sky, Neuve Clicquot, HUGO BOSS Italia, Festina Italia, O2 Germany, Veleni Milano, Anteo, IPL, UISP, Patrizia Pepe Firenze, Shopping Center “Le Porte di Catania”, Caramazza Group, Red Bull Italia, Acone Associati, Borromeo Resort Taormina, DIMA RESEARCH. 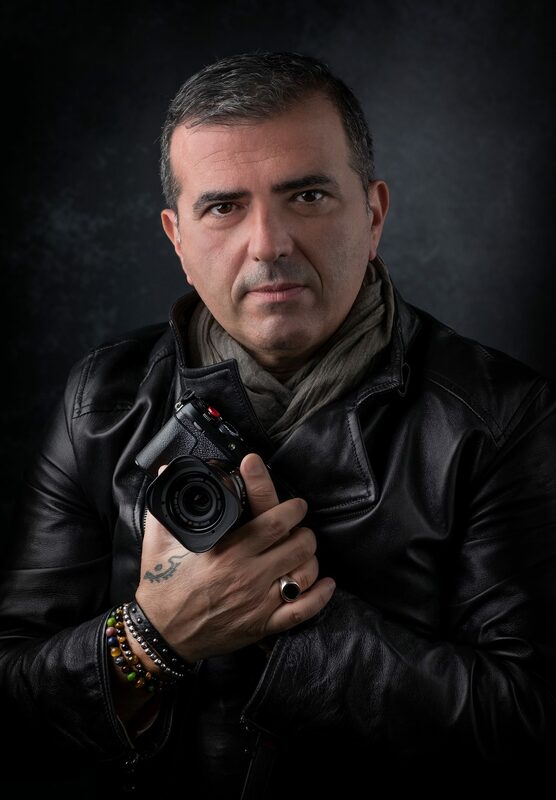 He also obtained the “IPP” certificate (Italian Professional Photographer) through the assignation of credits for his attendance to events, exhibitions and training courses, therefore via a system that rewards professional training and costant update of the profession. Photography meets dance and sport every year during several festivals and events that Giuseppe Costanzo attends year after year, always with the same attention and meticulousness. Many the photo and video services available at the studio: portraits, cerimonies, publishings, pictorial reproductions, Fine Art prints. For all of his works, modern and manual techniques are used, always willing to satisfy every request. Thus, the camera is only a mean, the equipment and the technique are the start, all the rest is up to the photographer!